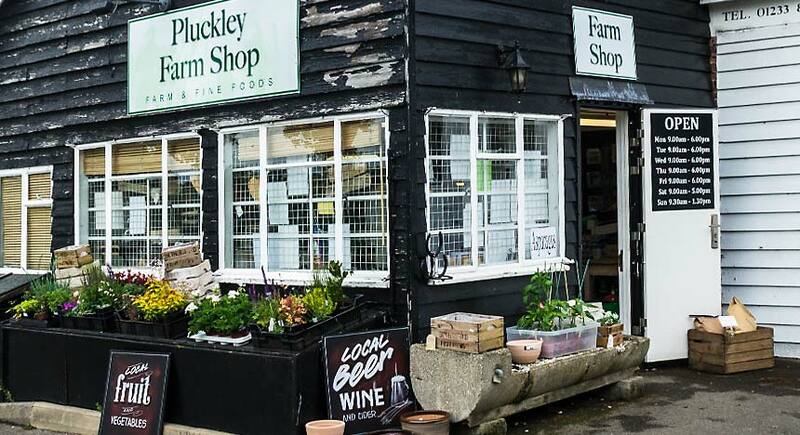 Here are a few links to local food suppliers, places to stay and anyone else we think you may be interested in. The Post Office and General Stores has an in-house bakery, grocery & greengrocery, newspapers, off licence, greetings cards and dry cleaning service. Other shops are a butcher, a beauty salon and a shop selling terracotta and decorated pots. The Post Office is also a grocers. Oliver’s Garage in Egerton sells petrol and does servicing whilst Collins Garage, back towards us from Egerton, does recovery and servicing. The nearest pharmacies and chemists to us are in Headcorn and Charing. There are vets practices in Headcorn and Harrietsham and a 24 hour emergency service at Barrow Hill Veterinary Hospital, Maidstone Road, Ashford. Telephone 01233 624687.